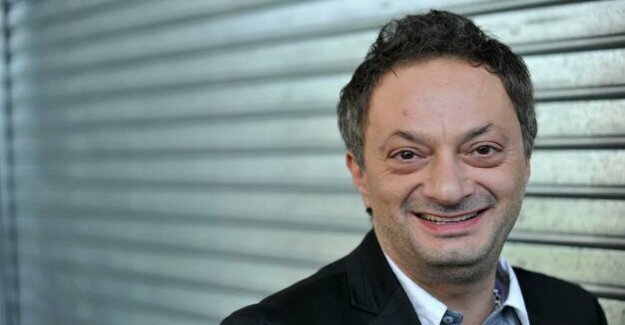 Feridun Zaimoglu is in the running for the prize of the Leipzig book fair. With his new novel "the story of The woman" is one of the 54-Year-old to one of the five nominees in the category of fiction, as the organizers said on Thursday. With Jaroslaw Rudis ("winter hill last journey") was a author from the fair-guest country of the Czech Republic on the list.